Responsive. It’s the way we conduct business. Our speed-of-sound manufacturing, combined with proven, efficient logistics models and some of the smartest sourcing practices in the industry have made us the leader in electrical components manufacturing. Responsiveness starts from our first contact with customers or prospects. We want to be sure we know your requirements and expectations, and we know that our customers are always under time constraints. That’s why we strive to turn around quotes in less than one day, and keep lead times under four weeks—even for prototype parts. How can we do that? We’ve made the investment in inventory, systems, processes, and people to eliminate the time-wasting and value-destroying steps in a typical procurement-to-production process. Because our inventory is broad and deep, we almost always have the raw material you need in stock. If we don’t, we know where to get it, usually with just one phone call, and with so many services under one roof, you don’t need multiple vendors to accomplish your finished part needs, and neither do we. From raw stock to plated, insulated, packed, and out the door, Storm does it all, streamlined, and efficiently, for you and for us. One PO, one delivery, one invoice. It’s as simple as that, every order, every time. When it comes to our customers, the service experience is everything. Anyone can simply fill an order, but we aim to deliver sheer delight, from your first phone call to the minute you have your order in-hand. Our engineers will partner with you to make sure that we’re solving your problems quickly and creatively—and that you are flat-out thrilled with the result. Ordering from Storm, you can expect superior quality, fast production, and prompt delivery. Every order, every time. It’s our personal guarantee to you. 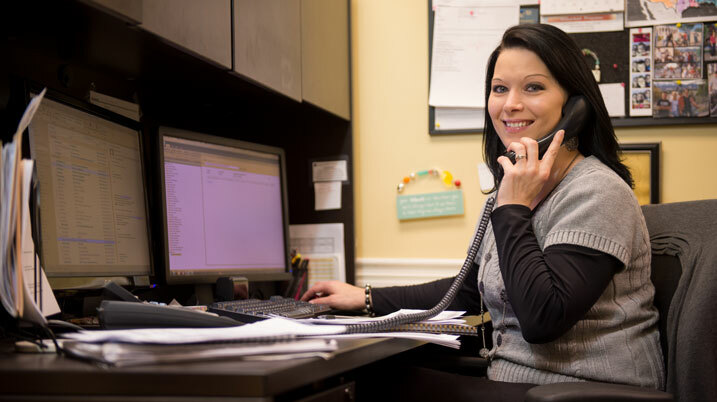 Whether you order by phone, fax, web, or mobile device, we’ll do whatever it takes to get you what you need, just when you need it. We’re proud to be your partner every step of the way, making sure you are a hero. We don’t make sales—we make relationships.